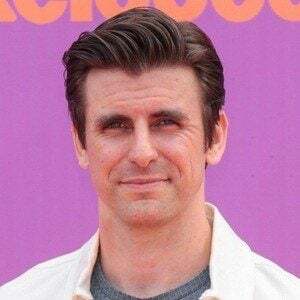 Well known to Nickelodeon audiences as Captain Man on the hit series Henry Danger , he has guest-starred on numerous other series such as Jessie , Kickin' It , Cold Case , Suburgatory , and Switched at Birth . He graduated from Northville High School in 1997. He began his career as an actor in 2001 when he appeared in a film called Digging with Earnest. 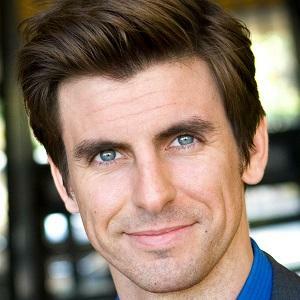 He is the founding member of the sketch comedy troupe Frog Island, a recurring sketch player on Conan, and has starred as Deputy Sam Byron in Defending Santa. He voiced two characters in Escape from Planet Earth. He stars on Henry Danger alongside Sean Ryan Fox .